Your remote control for game day... and beyond! Never lose your tickets again! 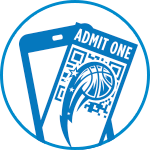 Access your tickets on game day through the Orlando Magic App and scan them on your phone to enter Amway Center. 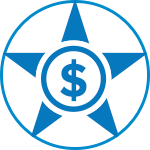 Magic Money can be used to purchase food and beverage, merchandise, seat upgrades, additional tickets, and unique experiences throughout Amway Center. 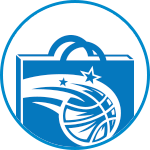 Purchase items in the Magic Marketplace within the Orlando Magic App or scan your phone at concession and retail locations throughout the arena. Make your Magic game day unforgettable! Use Magic Money or your debit or credit card to access exclusive items and once-in-a-lifetime experiences. Don’t get up—we’ve got this! 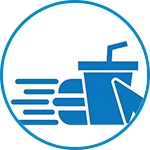 Order food and beverages through the Orlando Magic App and have your meal delivered to your seat. Skip the longer lines, get your food faster and get back to the game. Choosing one of the 12 specialty concession stands labeled "Express Pick-Up". 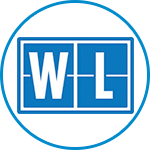 Selecting your items and paying with Magic Money or your debit or credit card. Going to the clearly marked Express Pick-Up line at the stand from which you ordered. Shop from your seat! 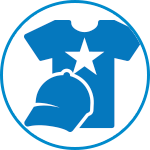 Browse the selection of Magic gear in the Orlando Magic App, place your order and pick up your items when you’re ready. All Orlando Magic. All the time. Get the latest news, statistics, standings and scores, plus exclusive photos and videos. 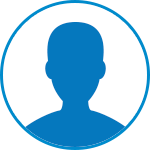 Access and manage your personal information in your profile. 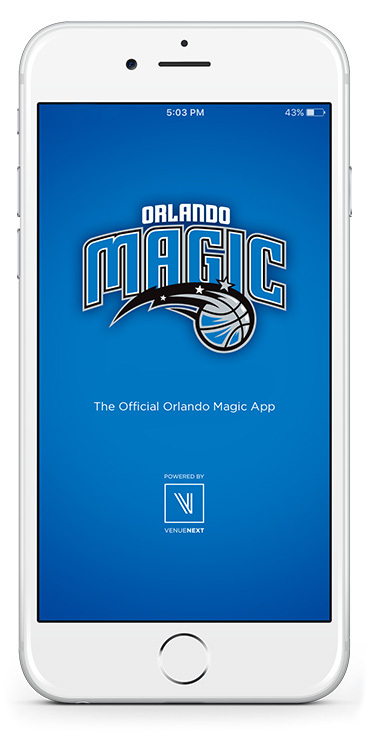 All information is private and secure, and your updated profile ensures you have the most optimal Orlando Magic App experience. 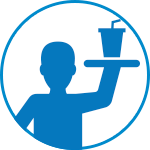 Magic Money can be used to purchase food and beverage, merchandise, seat upgrades, additional tickets, and unique experiences throughout Amway Center.